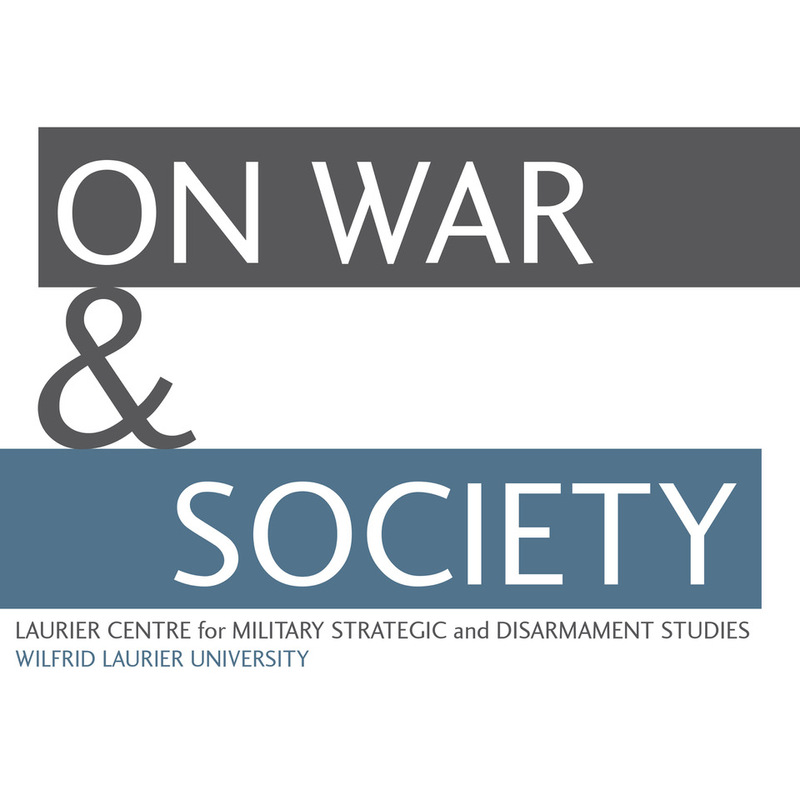 Students at the Laurier Centre for Military Strategic and Disarmament Studies are fortunate to have the Second World War aerial reconnaissance photographs as resources for examining the Northwestern European battlefields of 1944-1945. As primary documents, these images can uniquely inform students of these battles about the terrain, conditions and events on the battlefield, sometimes even at the time they occurred. Some great examples of this are the images relating the tragic experience of Worthington Force and those of the exceptional coup de main at Pegasus Bridge. The present edition of our ongoing series of blogs examining this resource focuses on the events which took place on the right flank of II Canadian Corps’ advance onto Verrières Ridge on 25 July 1944. Operation Spring was a failed attempt to take two successive lines of villages and potentially exploit some kilometers south to the next ridgeline. It was the second costliest day for the Canadian Army – after Dieppe– in the Second World War. 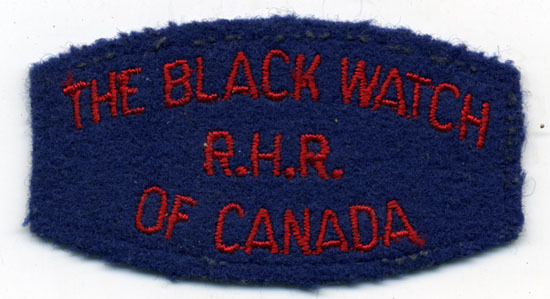 One battalion, the Black Watch (Royal Highland Regiment) of Canada, suffered 307 casualties as it attempted to complete its assigned objectives. These images – one of which was taken on the day of the battle – loosely follow the Black Watch’s axis of advance from St. Martin-de-Fontenay to Fontenay-le-Marmion. The controversy which surrounds the Black Watch is primarily related to the decision to advance along this axis. In hindsight, most would say that the proper course would have been for the battalion to secure its right flank in May-sur-Orne before continuing onto its objective. The commanding officer of 5th Canadian Infantry Brigade, Brigadier Bill Megill, recalled that he had suggested securing May to Major F.P. Griffin – who had taken command earlier that day when the battalion commander and senior company commander became casualties. The battalion memory of the event insisted thatGriffinhad been ordered to proceed directly to the objective. This incident later became a central feature in theNormandyepisode of Brian McKenna’s 1992 docudrama The Valour and the Horror in which it was alleged that there had been a cover up. McKenna later accused C.P. Stacey, the official historian, of having a role in this scheme to obscure the truth. In the spring 2012 issue of Canadian Military History I addressed this controversy in “Investigating the Memory of Operation Spring: The Inquiry into the Black Watch and the Battle of St. André-sur-Orne, 1944-1946”. There I argue that Stacey and the Army Historical Section were diligent in the gathering and handling of evidence. It is due to their exceptional work that Canadian military historians have such a clear understanding of what occurred on that fateful day. The article was already through peer-review and was in the publication process when these images were being analyzed. The images serve to reinforce the conclusions of the article in confirming just how accurate Stacey’s final account of the battle was thanks to the immense effort that was put forth in establishing the foundations on which the historiography of Operation Spring rests. A possible caveat to this is that the image provides little evidence of “dug-in tanks” among the German trenches. It is probable that this photo was taken after the bulk of the fighting had ceased and the tanks had been withdrawn. Panzers would hardly have had to be in hull-down positions to engage and destroy the Black Watch’s attacking companies as they did on 25 July. In a photograph of the area taken on 10 July (altitude 29,500 feet) these positions had yet to appear as the battle for Caen continued to rage outside the city north of the Bourguébus and Verrières ridge line. The photo is also ‘clean’ in that there is little, if any, battlefield scarring from artillery, mortars and vehicles. In an 18 July photo (altitude 30,000 feet) – the day Operation Goodwood began to push the Germans out ofCaenand to the south and east – the system of trenches is visible. Although the image was captured at a much higher altitude, the German position stands out against the lighter scarring that has appeared since the previous image was taken. In a perfect world, this intelligence should have been available to the senior officers of the Black Watch, but whether this was the case is unknown. If the image was available to Major Griffin it served to confirm the anticipated presence and precise whereabouts of the German position on the crest or reverse slope of the ridge. The photo also had the potential to offer the Black Watch’s leadership a sense of how prepared it was, given that construction had begun at least a week in advance of their attack. Other evidence of battlefield scarring is present on 18 July including relatively light mortar and artillery concentrations north and south of May. In contrast, the 25 July photo illustrates how churned up the battlefields of the Second World War could become with countless artillery and mortar strikes – particularly to the front of the German position – and the significant number of tank and heavy vehicle tracks present. All the tracks, especially those in the bottom right of the photo, but probably all, are German as the Canadians had not yet advanced that far at this point in the battle. 1. A line of small fighting trenches dug into the crest of the hill at 25-50 yard intervals (notice the dark zigzagged lines). 2. A German tank in front of the line of fighting trenches. 3. There is another tank at the corner of the walled compound. It is possible that this is a derelict Canadian Sherman tank of the First Hussars although it is more likely a German vehicle, possibly a Jagdpanzer IV or Panther. 4. There are a series of foxholes and other defensive positions at the end of the line of trees (also at the crest of the hill). 5. This small wooded field contains a series of defensive positions and trenches. 6. This is likely another German vehicle, perhaps a truck or halftrack. Alexander Fitzgerald-Black is an MA Candidate at the University of New Brunswick. 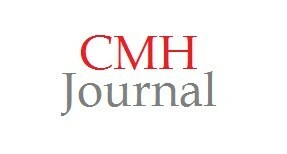 His featured article, “Investigating the Memory of Operation Spring: The Inquiry into the Black Watch and the Battle of St. André-sur-Orne, 1944-1946”, appears in the Spring 2012 issue of Canadian Military History and the .pdf is a free download here.